A car’s maintenance is no joking matter. Apart from the cleaning and other features, there are some technical issues that should never be overlooked. One very important is handling your oil filter related facets and refilling hydraulic oil in the floor jack. Although a problematic task, if it handled carefully the same helps to safeguard that your car keeps working efficiently and ensuring an increase in its life as well. The moment your floor jack shows hiccups in lifting up your car wheels it is time that you refill its hydraulic oil. It is wise to take external help if you feel that your work hasn’t produced the kind of results you were anticipating. It is often observed that a number of shops are buying dead car batteries at a lower price from car owners. They are specialists and have significant know-how to recondition the dead cells in a car battery. They sell the refurbished car batteries at a much higher rate. So, why throw out a dead battery when you can recondition and reuse them for another 5 years or more? Reconditioning is one of the top ways to lengthen the battery life and save a substantial amount on vehicle maintenance. Car battery recharging these days are done with subsequent knowledge by the engineers. Battery rejuvenation is the best way by which one can give a new life to any old industrial battery. 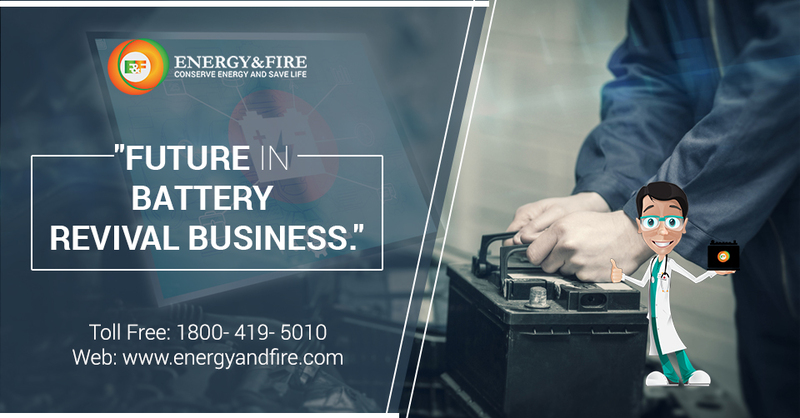 You can regenerate almost all types of batteries including automobiles, inverters, UPS, industrial power backups, solar power batteries, forklift batteries, airline batteries, and other battery banks. The battery life enhancer and rejuvenation technique come with many benefits. The principal among which is the cost factor that is nearly insignificant when you rival it to buying a new battery. It is essentially a proven way of reconditioning the lost capacity of a battery. The procedure mainly focuses on diminishing the heavy Sulphation, which leads to degraded performance of a battery. 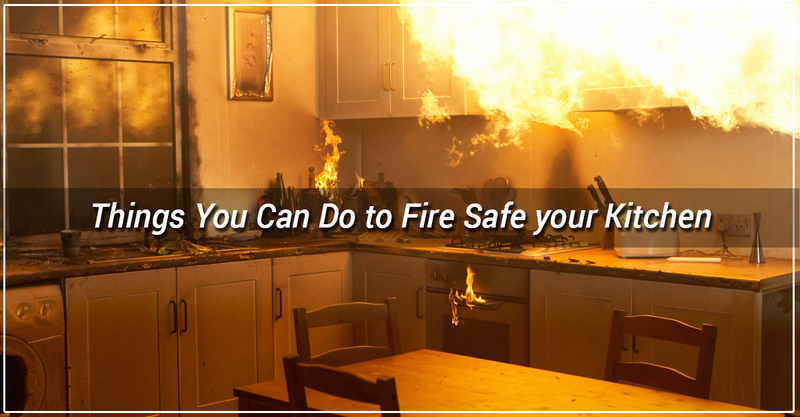 The battery life enhancement products at Energy & Fire are exceptional and suitable for all. 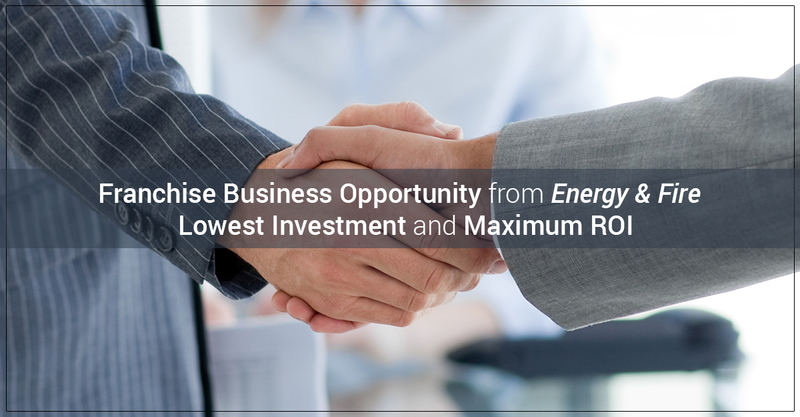 Energy and Fire promote Battery life enhancement services by offering a Free Battery Health Checkup at your place for all type of batteries. An individual is having an opportunity to secure more benefits at almost ZERO cost. So, why buy new high priced batteries? It is better to give a second life to your old battery. The battery health checkup fixes various bugs in the current battery.